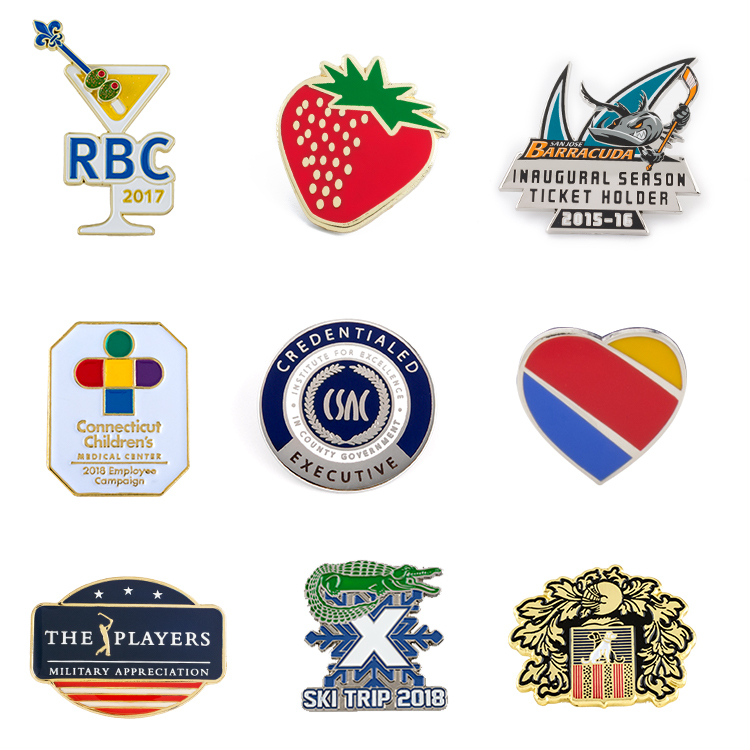 A die struck lapel pin is perfect for giveaways, employee rewards, sporting events or nearly any occasion you can think of. A great way to show off your brand. Your choice of metal finishes, PMS matched soft enamel colors, pin backings, custom shapes and sizes that fit your brand's style. Call us today to start on your custom designs.